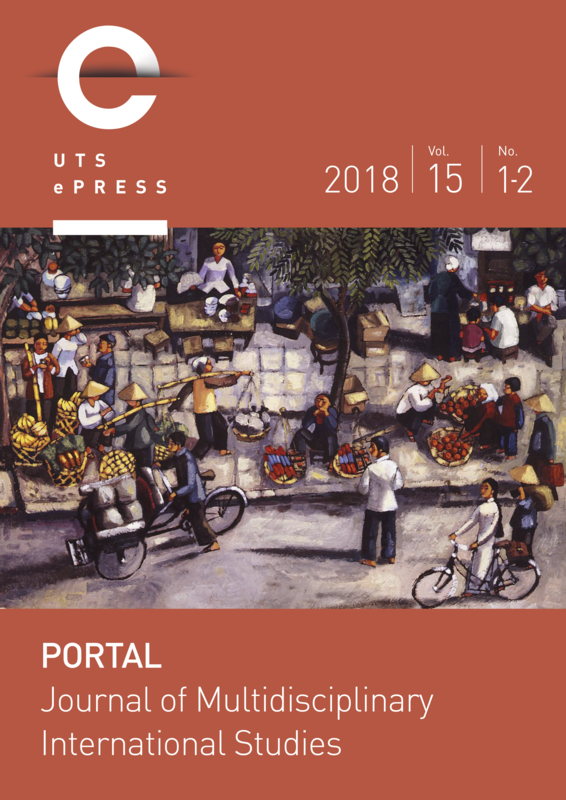 Portal Journal of Multidisciplinary International Studies is a fully peer reviewed journal dedicated to the publishing of scholarly articles from practitioners of—and dissenters from—international, regional, area, migration and ethnic studies, and it is also dedicated to providing a space for the work of cultural producers interested in the internationalization of cultures. International Studies in Portal refers to studies of contemporary societies and cultures in relation to processes of transnationalization, polyculturation, transculturation, transmigration, globalization, and anti-globalization, and to material and imaginative responses by people and communities to those processes. Portal aims to achieve a genuinely multidisciplinary mix of approaches to international studies by scholars working in the Humanities, Social Sciences, and Cultural Studies, and by cultural producers working anywhere. The journal’s commitment to fashioning a genuinely “international” studies venue is also reflected in our willingness to publish critical and creative work in English as well as in Chinese, French, German, Indonesian, Italian, Japanese, and Spanish. Portal was categorized as an A journal in the Australian Research Council's Excellence in Research for Australia [ERA] 2008 rankings of peer-reviewed journals.